Take a self-guided tour of Richmond's diverse and spectacular clay community. 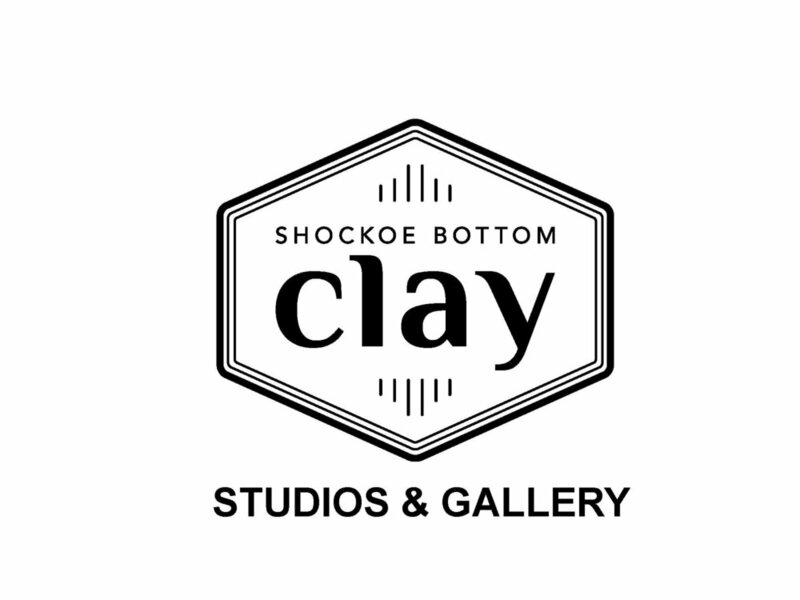 On June 1st and 2nd, 21 unique clay studios will open to the public with nearly 100 clay artisans showing off their work and studio space. Plan out your route and spend the weekend visiting your favorite artists. Studios will be open on Saturday June 1st from 10 am until 5 pm and on Sunday June 2nd from 12 pm until 5 pm. Check out the map for locations and the studio page for a list of artists showing at each studio. Art for Everyone. Creativity for Life. VisArts offers dozens of clay classes throughout the year. Classes are reasonably priced and open to anyone. This summer, VisArts is offering Introduction to the Wheel, Mindfulness, Yoga + Wheel Throwing and Intermediate Hand Building, among others. Stop by the center during the RVA Clay Tour and get a coupon for $10 off one VisArts clay class. Learn more about the Visual Arts Center of Richmond annual Artd register for a clay class at visarts.org. Clay is Community at Rosewood Pottery Studio! population of the Richmond area.